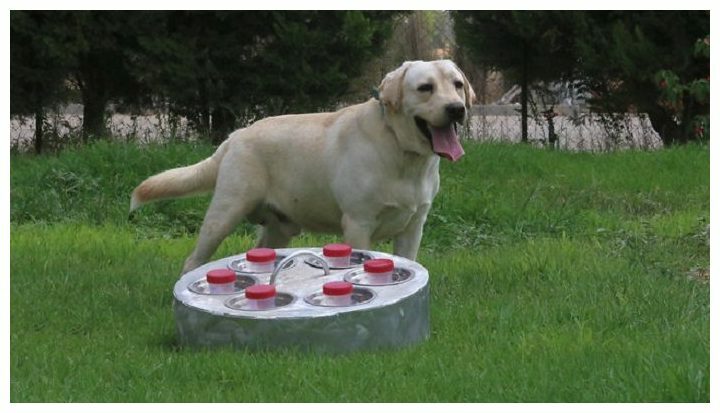 A Negev start-up company is using canines to determine if an individual has cancer. Prognose 220 Mil is inviting the public to send a saliva sample to their laboratory, via messenger, where specially trained dogs use their strong sense of smell to sniff for cancer. “The main significance of the test is life saving early detection (of cancer). Since dogs are able to identify the characteristic scent of the disease,” says lab manager and dog trainer Uri Bekman. If the dog sits still after sniffing the sample, that is an indication of the disease being present. The test costs NIS 400. Yael Dror Alon, a businesswoman from Caesarea, took the test and tested positive, despite doctors giving her a clean bill of health. She is now undergoing treatment at Tel Hashomer Medical Center and has decided to embark on a fundraising venture to provide access to the test for anyone in need. A study by Prof. Pesach Shvartzman, of Ben Gurion University recently found that various forms of cancer have a common smell that can be detected by dogs. Researchers in the United States discovered a decade ago that dogs can accurately detect advanced stages of colon cancer using breath and stool samples of patients. In the study, 74 samples were gathered from 48 patients diagnosed with various stages of colon cancer along with samples from a control group of 258 healthy people. The samples included containers into which the participants breathed and stool samples. Using the samples, colon polyps were discovered in half of them. Polyps often become malignant and are generally discovered only after a patient undergoes a colonoscopy. The study showed that the dogs were able to successfully identify even early stages of cancer in 33 out of 36 (92%) breath samples and in 37 out of 38 (98%) stool samples. 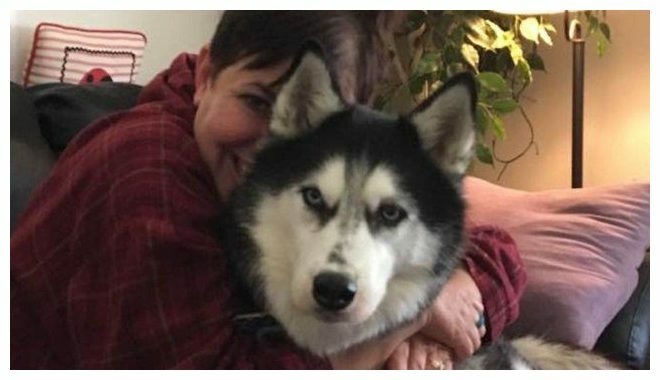 In 2013, Stephanie Herfel of Milwaukee Wisconsin noticed that her Siberian husky Sierra smelled her stomach multiple times before running off to hide leading her to believe something was wrong as she had been experiencing pain. She scheduled an appointment with her gynecologist who discovered an ovarian cyst and she was sent home with a pain killer. At home she noticed that the dog was still acting strange and she decided to seek a second opinion. After a few weeks her doctor told her that she had an advanced stage of ovarian cancer. Herfel underwent a hysterectomy and chemotherapy. In subsequent years her dog again acted strange prompting her to return to her doctor and indeed she discovered that the cancer returned, first in her liver then her pelvis. She feels that Sierra saved her life on multiple occasions. As early as 2011, researchers found that dogs can detect cancer with high accuracy using their sense of smell.